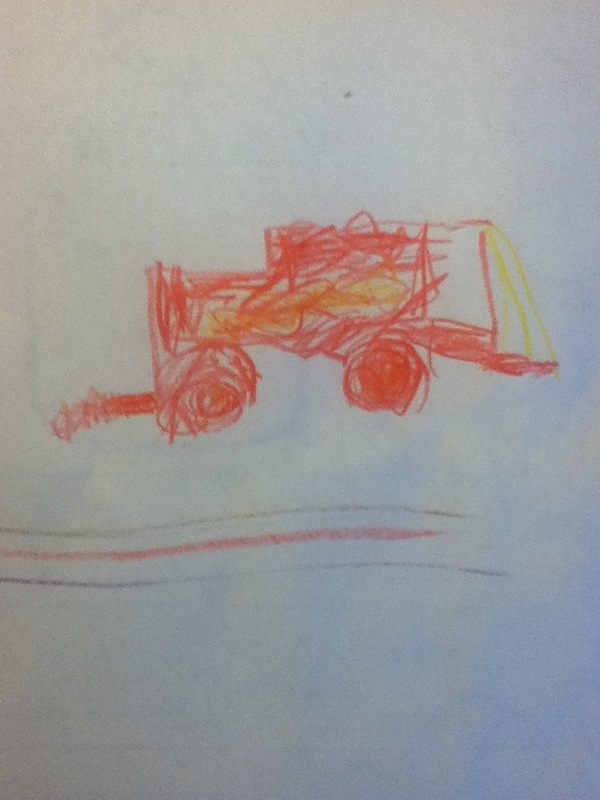 William brought home this drawing of a truck yesterday. I was impressed, but then, I’m easily impressed by my children’s art. Not bad for a 5-year-old, what? He’s already better than me.